Women's Entertainment (WE) on DISH | What Channel is WE on DISH? What Channel is Women’s Entertainment (WE tv) on DISH? Women’s Entertainment (WE tv) is on DISH channel 128. 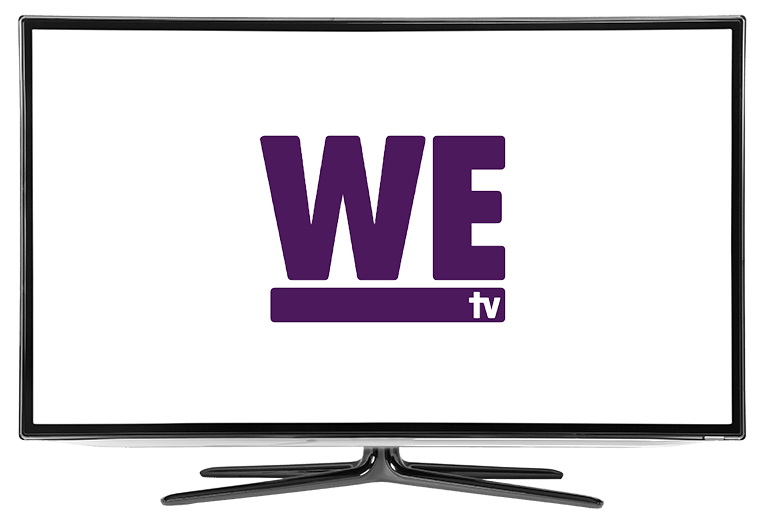 The Women’s Entertainment channel (or WE TV) is a channel about drama and romance, tailored to women. It includes shows such as Marriage Boot Camp, Driven to Love, Criminal Minds, Love Blows, and many more. CSI: Miami is a crime drama that follows a team of Florida forensics investigators, who use cutting edge scientific methods, and oldschool police work to solve crimes. Horatio Caine, a former homicide detective, is the head of the investigators, his team includes Eric Delko, who is an underwater recovery expert, Ryan Wolfe, with no specialty, Calleigh Duquesne, bilingual, with a specialty in ballistics. The coroner, Alexx Woods, Detective Frank Tripp, and the DNA specialist Natalia Boa Vista. Law and Order is a crime drama about law, and order, following the Special Victims Unit, an elite group of detectives who investigate child abuse, domestic violence, and sexual assault, with the complex process of determining whether someone is guilty, or innocent. But before that, they have to catch the criminals, by determining suspects and following leads. Marriage Boot Camp is a reality show about bridezillas, which are obsessive wedding planners, after their perfect wedding, and it’s definitely not always a happy ending. The show has five previous bridezillas, each trying to fix their difficult marriage. The couples go through a variety of exercises to see if their marriages are worth saving.